I am amazed by this! I have always known the fiber loving community was charitable and loving but to be the recipient of this love instead of the giver is a new role for me. 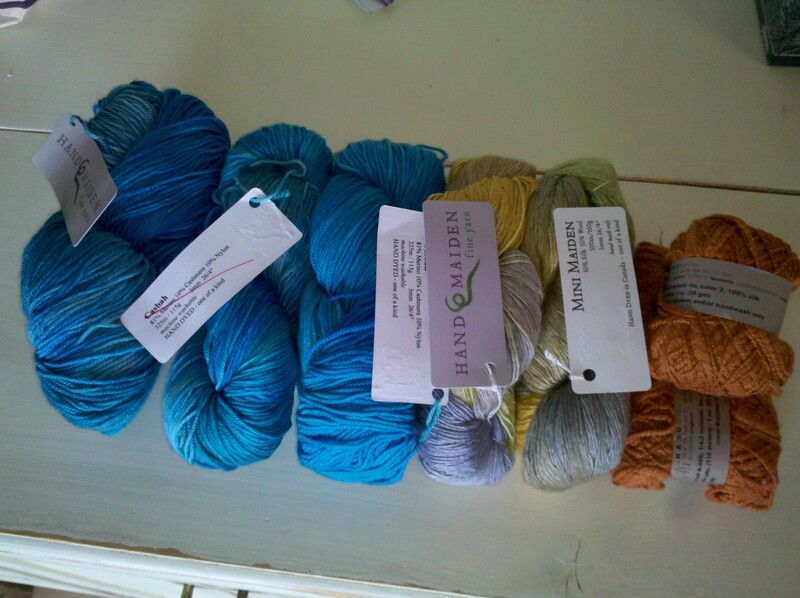 Todays mystery package is a yarn collectors dream! Again, a GINORMOUS THANK YOU to the Mystery Gifter! !